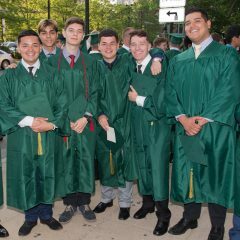 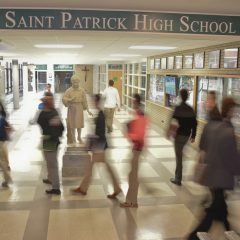 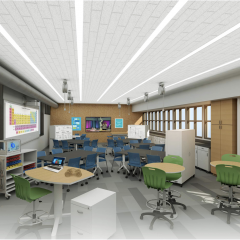 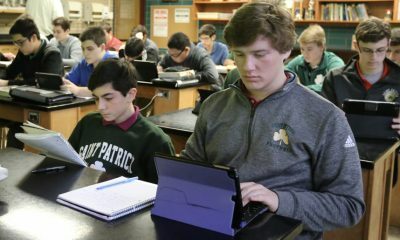 Saint Patrick capitalizes on the diversity of its student body by integrating three programs of learning: ACADEMY, DELASALLE and PHOENIX. 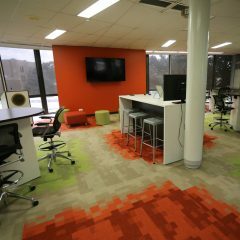 These programs can function individually but are most often scheduled in combination with the other programs. 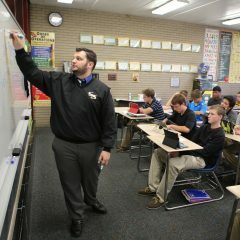 The Academy Scholars Program is a four-year opportunity for students with high academic abilities or interests. 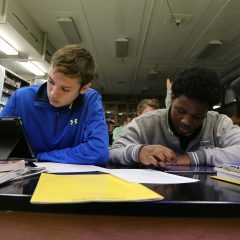 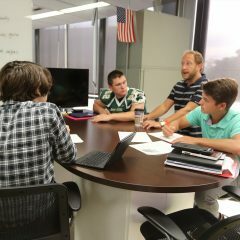 The College Prep De La Salle Program offers a comprehensive course offering that paves the way for admission into top universities. 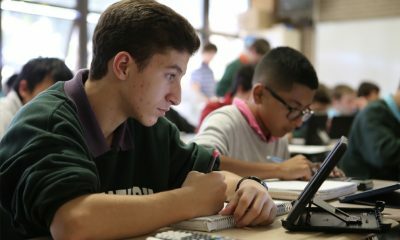 The Phoenix Program offers a dynamic college preparatory program for students who are in need of additional academic support.